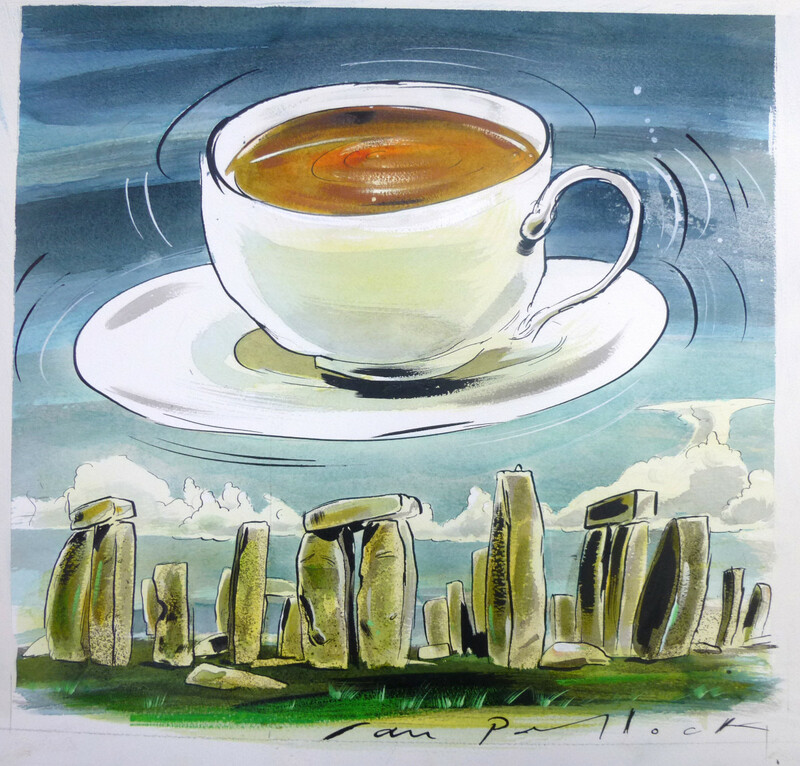 March 21st is widely-known as the Spring Equinox, one of the two days a year where there are equal amounts of hours of daylight and nighttime. Many ancient cultures noticed this, and marked the day as a special holiday. 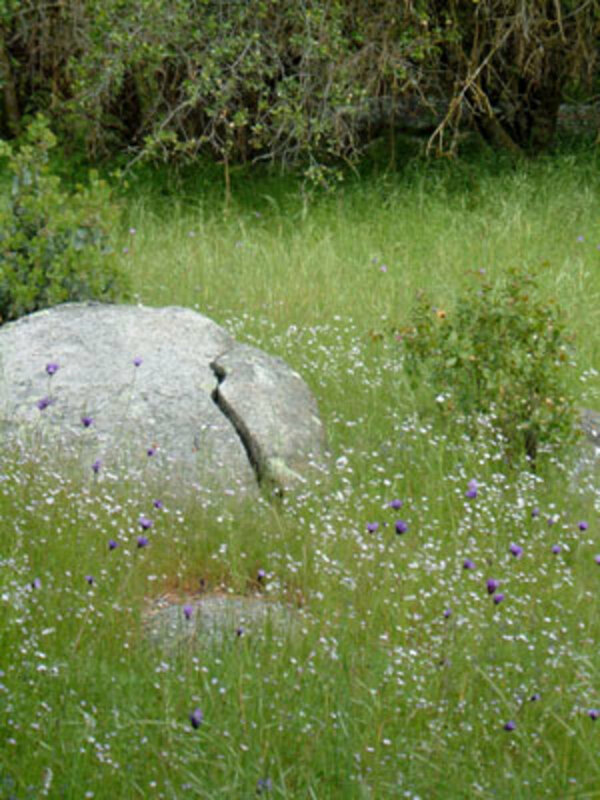 The goddess "Eostar" was the patron of spring, and this holiday came to be known as "Ostara." Eostar is most often seen as an older maiden or young mother figure, clothed all in white. For countries whose spring season began later, she was sometimes celebrated on the first full or new moon after the spring equinox. Bonfires were a frequent marker of the spring equinox. Jumping the fire sometimes occurred although more often this was seen during Beltane. 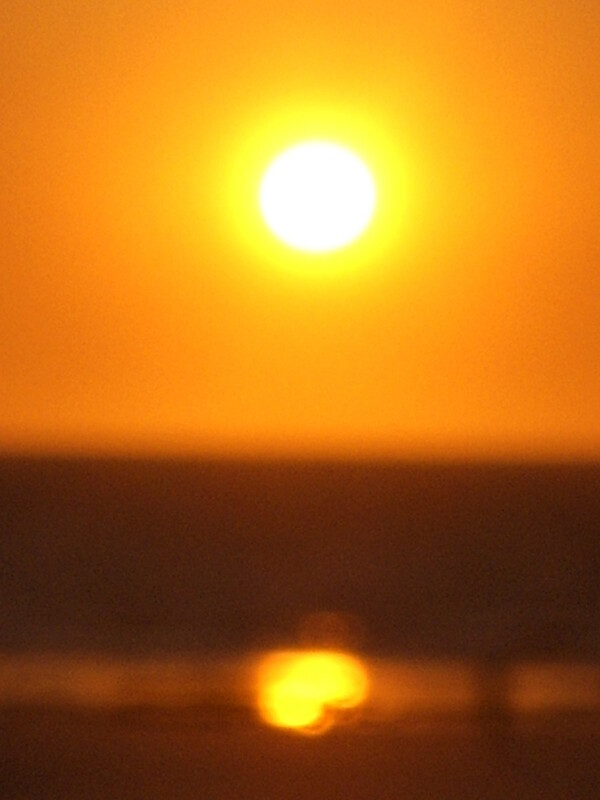 An old German custom was to light a sun-wheel. A wooden wheel was rolled to the top of a high hill, lit on fire and then rolled down into the village and to the fields. This symbolized bringing the warmth and energy of the Sun to the fields for first spring plowing and planting. 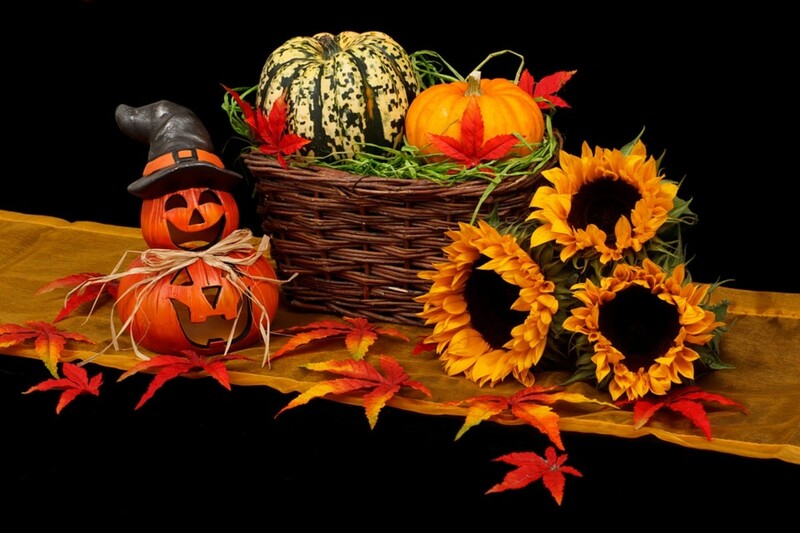 Pagan and Christian celebrations at this time of year share common roots with themes of death and rebirth. 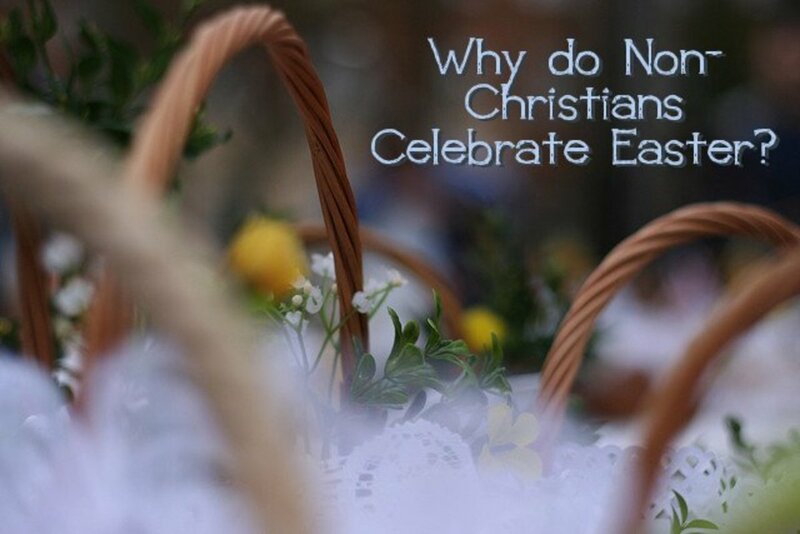 For Christians, the observance is the Easter death and rebirth of Christ. Ancient pagans who worshiped Cybele held a ritual for Attis, her consort of virgin birth believed to die and be reborn at this time during the spring. These rites were brought to Rome about 204 B.C.E, predating Christian worship by about 250 years. From an astrological viewpoint, this holiday marks the movement of the sun into the sign of Aries the Ram. Looking at the date from the point-of-view of an agrarian society, it's considered the beginning of spring, with flowers staring to bloom, trees budding and the weather has finally warmed enough to begin preparing for planting crops. 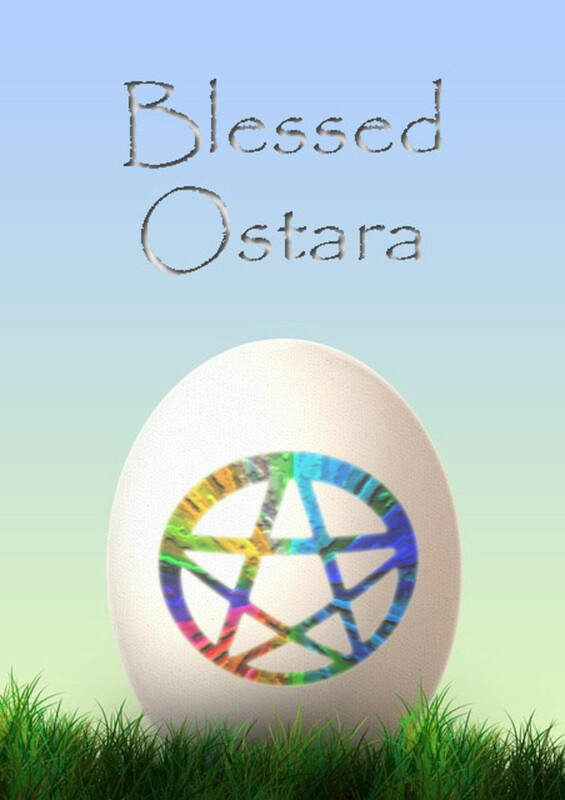 OSTARA (pronounced O-STAR-ah) is one of the Lesser Wiccan Sabbats, and is usually celebrated on the Vernal or Spring Equinox right around March 21 (although because of its origins, may instead be celebrated on the fixed date of March 25). Eggs are a very common symbol of fertility, which is what this holiday is really honoring. Eggs and the equinoxes are linked via the folk legend that since the hours of light and dark are equal, it is possible to balance an egg on end during these magickal times. Sometimes the story specifies that the balancing would only occur during the few hours that most closely fall before and after the actual time of the equinox. In truth, this can be done most anytime of the year if one has a very steady hand and a very fresh egg. The coloring or dyeing of eggs is much more prevalent on this holiday, and many faiths and cultures dyed eggs in spring as fertility symbols. In many Scandavian countries, a spring ritual was to make decorated eggs. 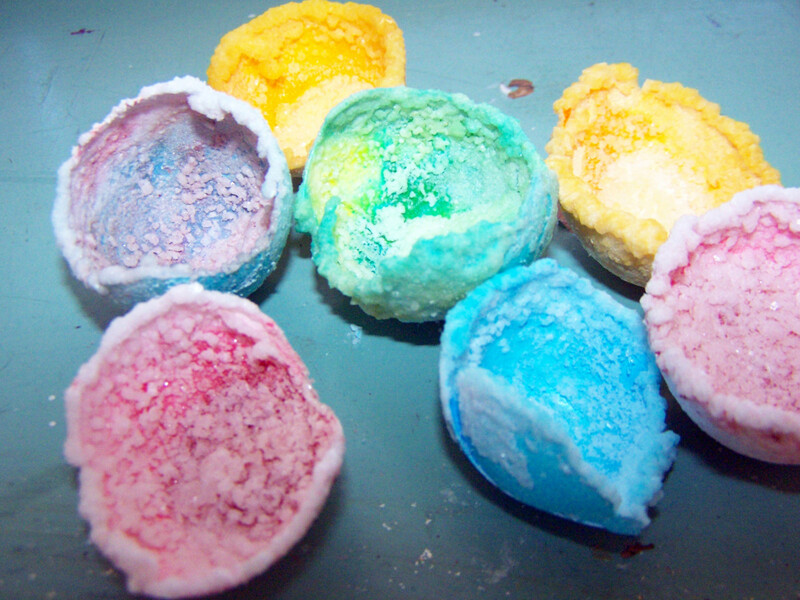 Hard-boiled eggs or shells drained of yolks were colored or etched and then displayed. Raw or whole eggs can be used for more potent charms, but it is often recommended that these totems be buried in the garden a few days after creating them. 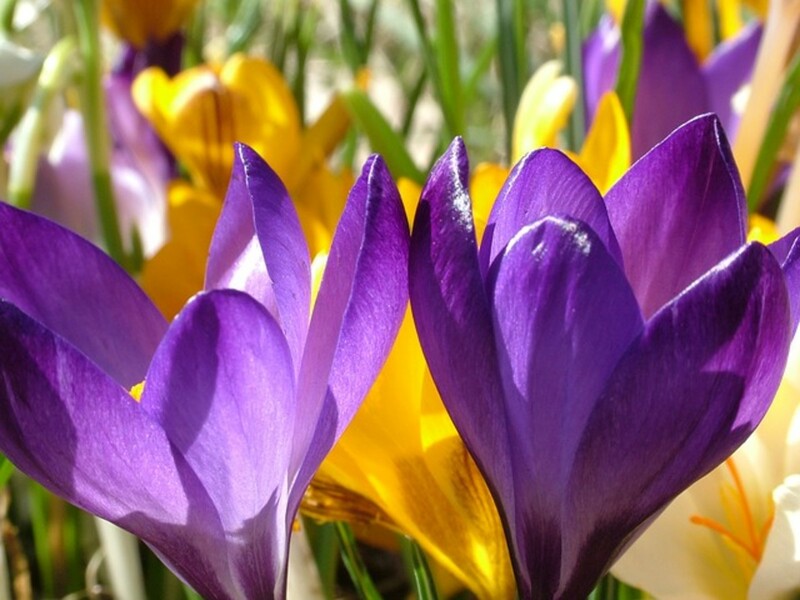 Fresh flowers - early spring bloomers (crocus, hyacinth, tulips, daffodils) and pastel colors are symbolic of this time of the year. Crystals - stones that reflect the colors and shapes (eggs) of the season are appropriate, such as rose quartz, pale aquamarines and amethysts, light tourmalines and moonstones. It is time again to celebrate the Goddess Ostara, to whom hares and eggs were sacred. What better way to pay her honor than with the food we eat! Below is a recipes which lets us include Her in our daily lives. Thank you! Awesome hub. Makes me want to color some eggs with onion peel and such. Great Job Relache! I bumped into your site by happy accident and was thrilled to see a name I knew! Thank you for this! I look forward to sharing some new traditions with my young &amp; thriving family. Thank You! I am offically a fan. Great spiriutal sharing.